Limited edition colour photograph - total edition of 8. There are different sizes available (see below) - please contact the gallery if you are interested in purchasing a different size (info@newbloodart.com). 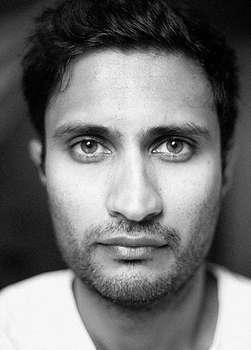 Portrait of Britain 2018 winner, Vikram Kushwah, was born in New Delhi, India. 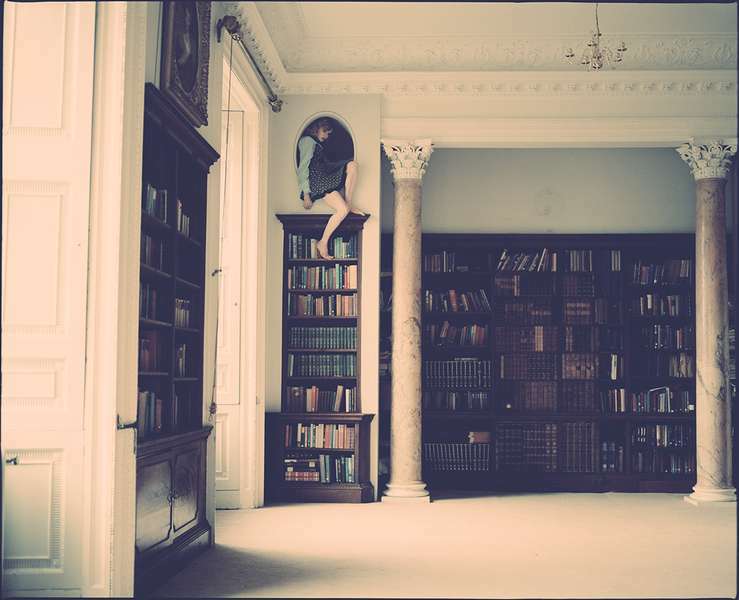 He is a fashion and art photographer based in England. Whether artistic or commercial, his pictures have a dream-like quality, in which the boundaries between fiction and reality are blurred. In addition to being inspired by his own childhood memories, as well as childhood stories such as Alice's Adventures in Wonderland, Vikram’s artistic influences include the photographers Guy Bourdin, Tim Walker and Deborah Turbeville, as well as the work of the Surrealists, the Romantics and the Pre-Raphaelites. Vikram strives to draw viewers into phantasmagorical worlds through his meticulously staged photographs. In 2008, Vikram arrived in London to undertake a post-graduate diploma in Photography at the London College of Communication, after which, in 2010, he completed his MA in Photography at the University for the Creative Arts in Rochester, England. He has since been practicing in Britain and India, working for reputed publications such as Vogue, Harper's Bazaar and Elle and showing his work in galleries in the UK, Europe and the USA. His collector base spans Europe, America, Australia and Asia. Vogue Italia featured him among their 'New Talents' and selected his work to be exhibited in their Milan exhibition, ‘Best of PhotoVogue’ in 2012. His work won a Cannes Young Lions Award (bronze) in 2013 for Best Photography for his Grey Singapore, Duracell batteries campaign. Recently, he was one of the Portrait of Britain 2018 winners.